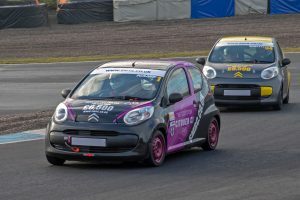 Knockhill race dates see 6 SMRC meetings, which have been published on the club website. Four will be the standard clockwise direction and two meetings as in 2018, will be run in the anti clockwise direction. 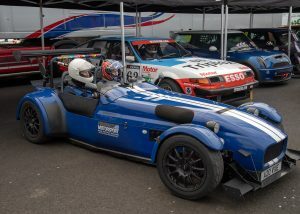 There are no away rounds for Saloon & Sports, Formula Ford or C1 Cup. 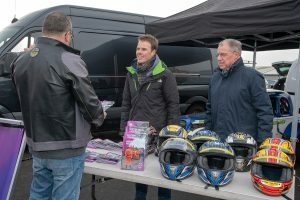 The club ran a Go Motor Racing Day at Knockhill on 20th January, while the circuit ran a track day.